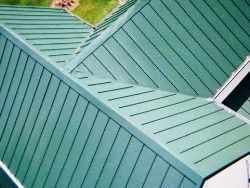 The standing seam roofing projects in the photos below provide just a small idea of the versatility and flexibility of modern metal roofing. 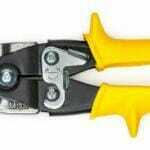 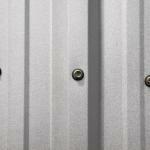 Installation is simple and straightforward, too, for do-it-yourselfers and professional contractors alike. 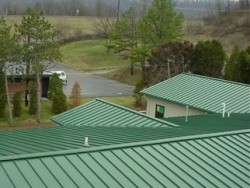 More standing seam metal roofing installations. 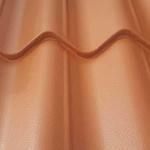 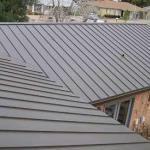 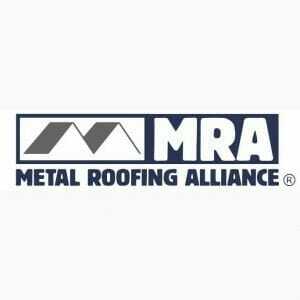 See our Standing Seam Roofing Instructions before you start your metal roofing project.